If rustic elegance is the impression you'd like to make in your master suite, then the Hampton Queen Upholstered Bedroom Set is perfect for you. 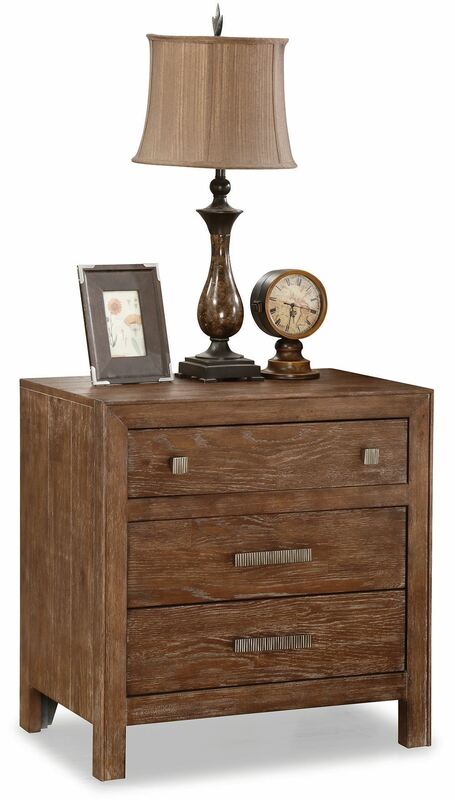 This set exudes charm with its rustic oak finish, rich styling, and adorable button-tufted headboard detailing. 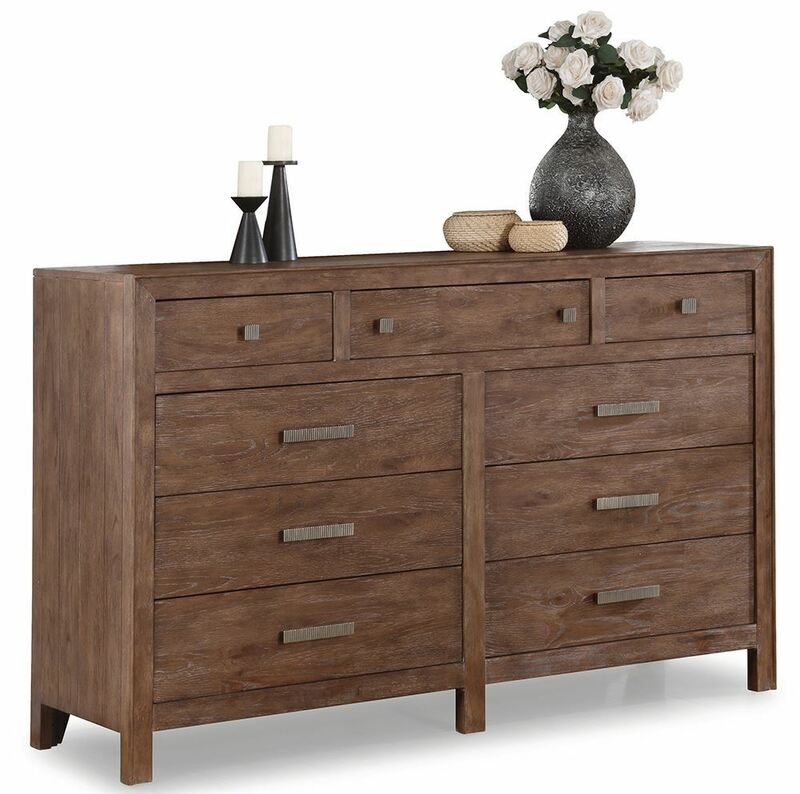 The roomy dresser and nightstand drawers will accommodate all your folded clothing and nighttime essentials, while the top lined felt drawers will carefully stow away your beloved jewelry. If rustic elegance is the impression you'd like to make in your master suite, then the Hampton Queen Upholstered Bedroom Set is perfect for you. Set includes headboard, footboard, rails, dresser, mirror, and nightstand.